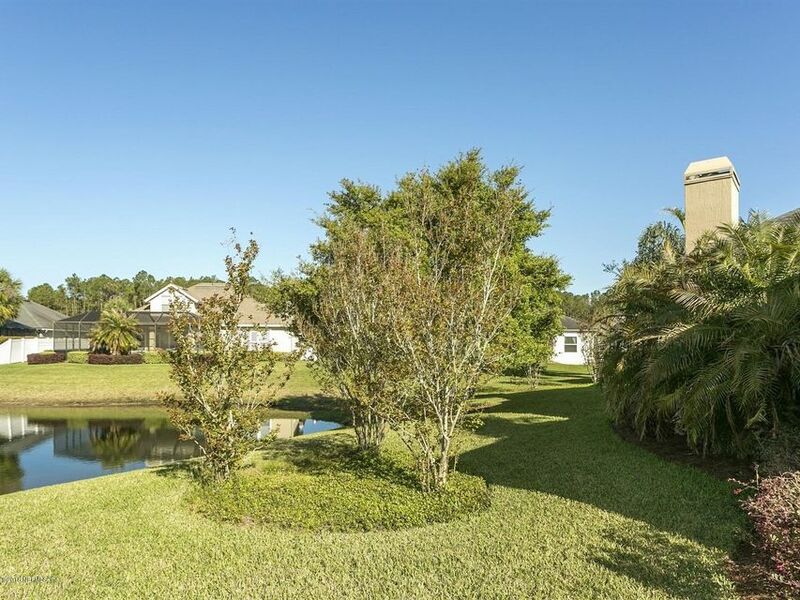 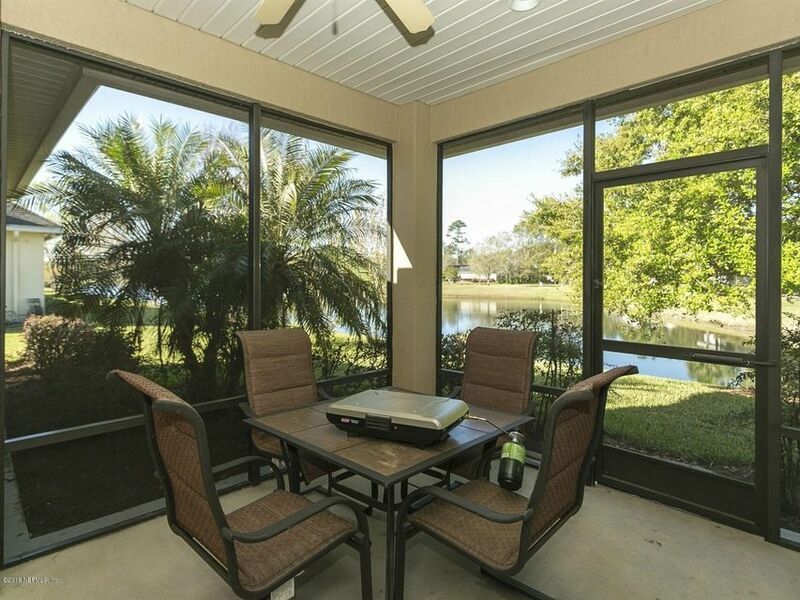 Fabulous 3/2 on Lake in Gated Community! 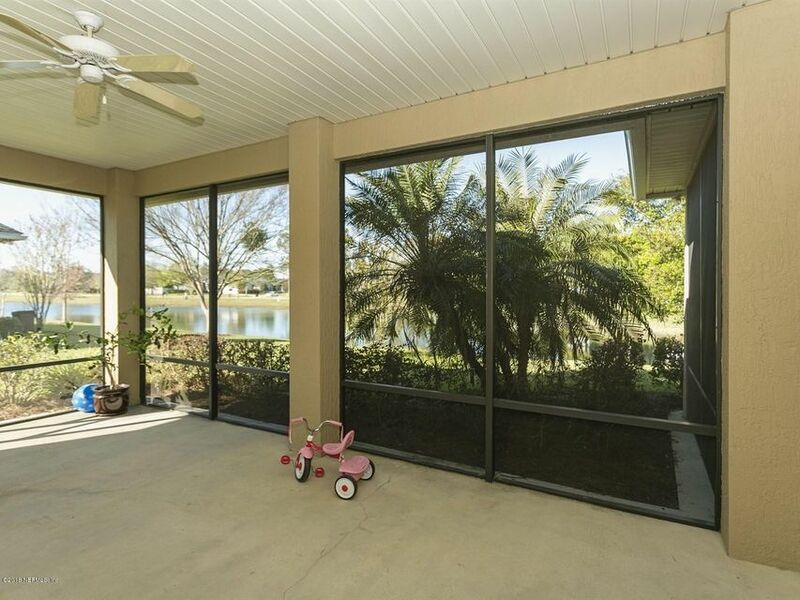 This well maintained lakefront home has everything you need, including Upgraded kitchen with granite, 42'' cabinets and tiled backsplash. 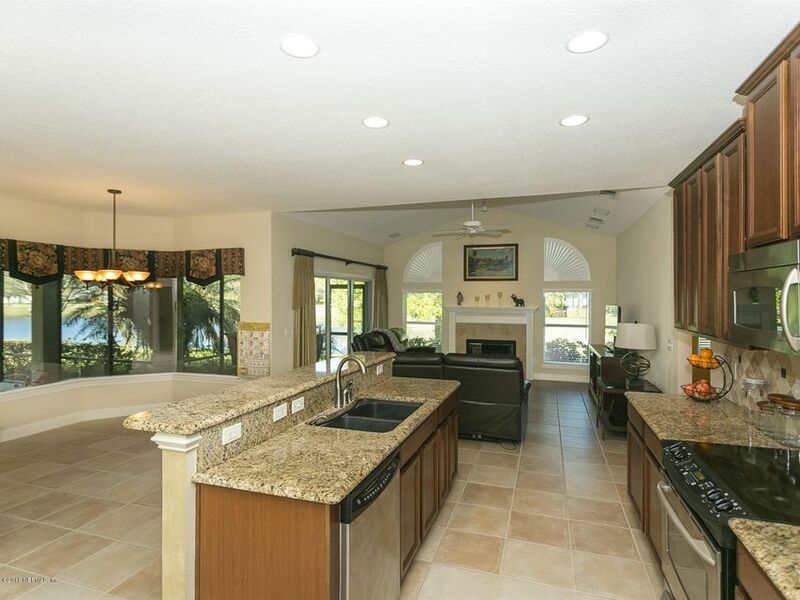 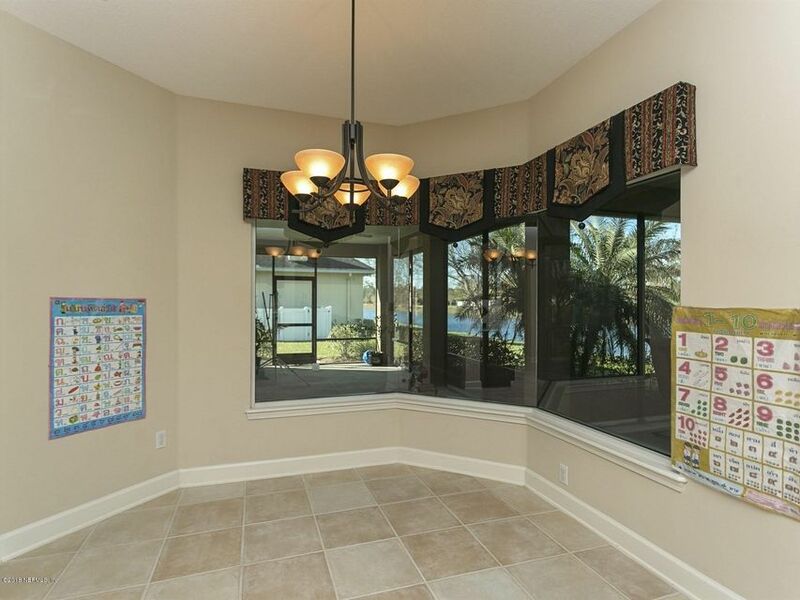 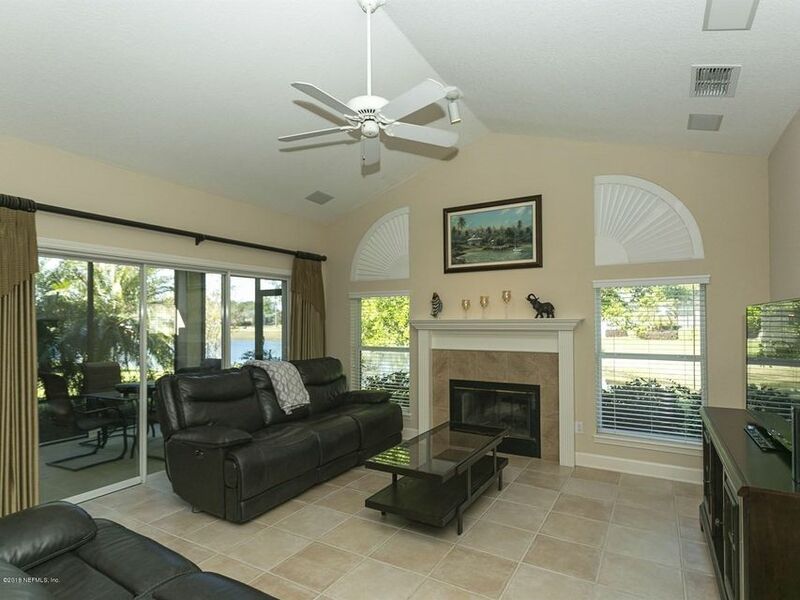 Family room with fireplace overlooks kitchen and screened lanai and water view. 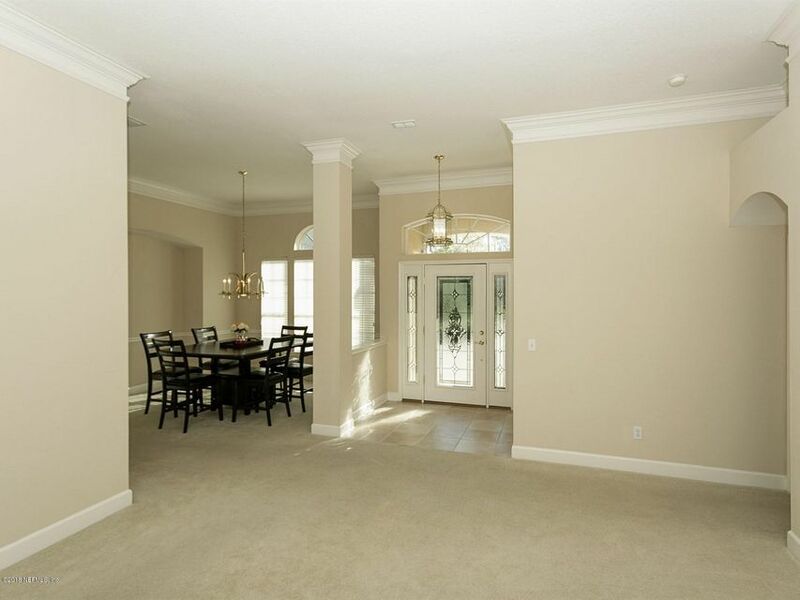 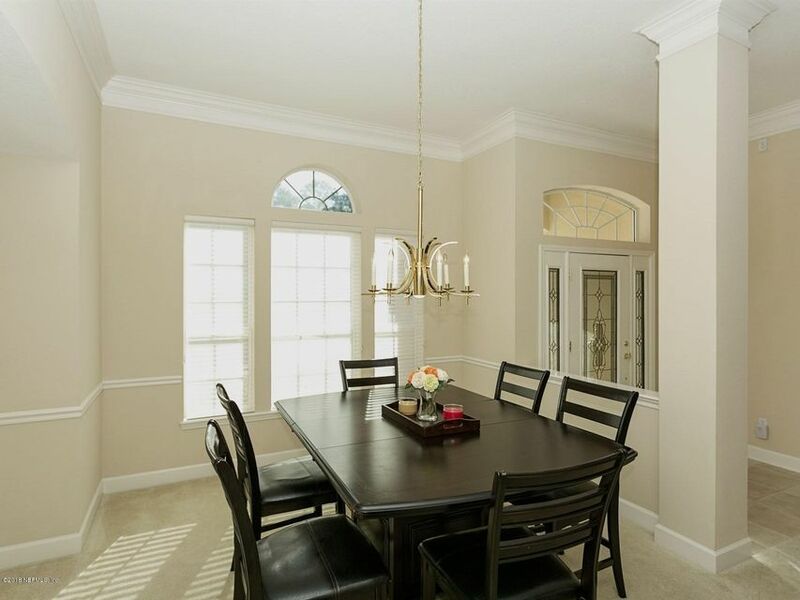 Separate Dining Room and Living Room with crown molding and archways. 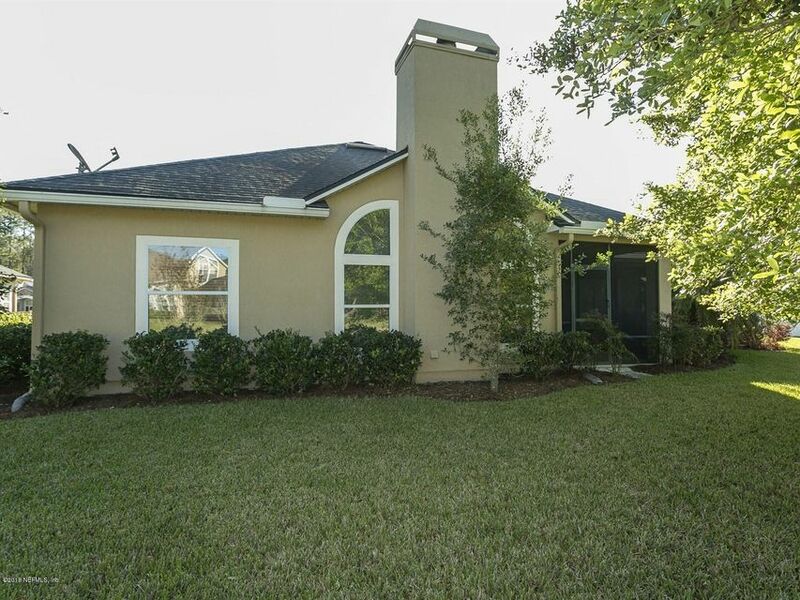 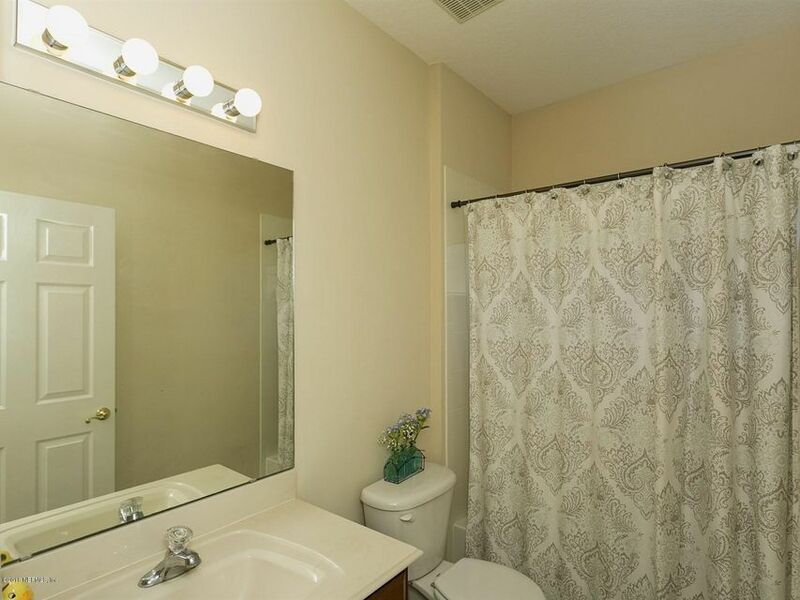 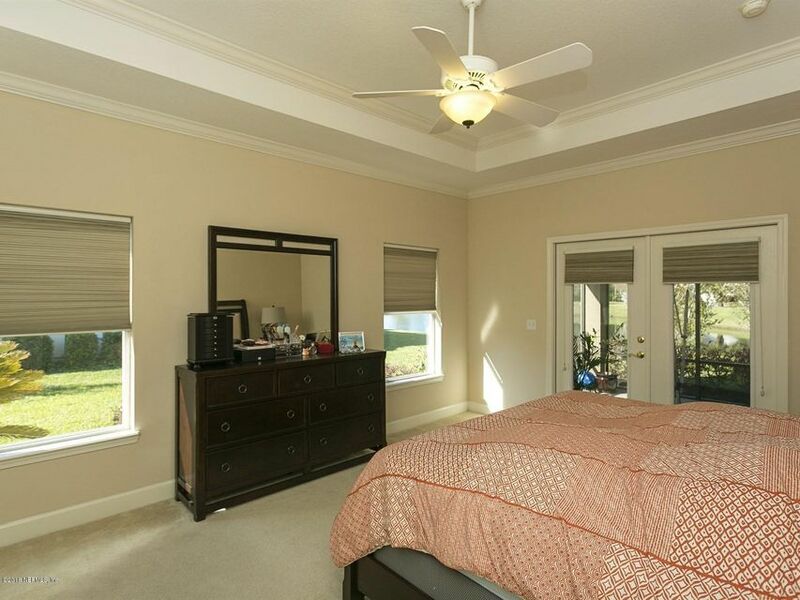 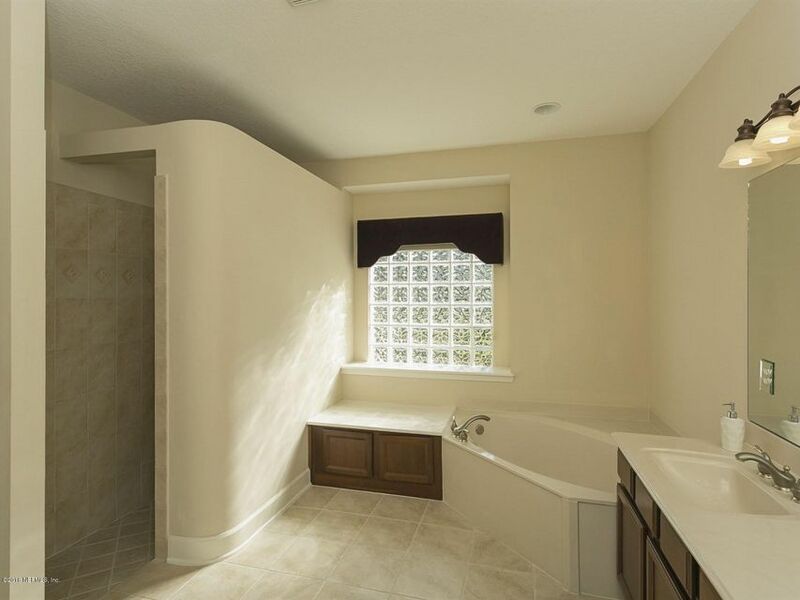 Master suite has French Doors leading to lanai and Master bath has separate shower and garden tub. 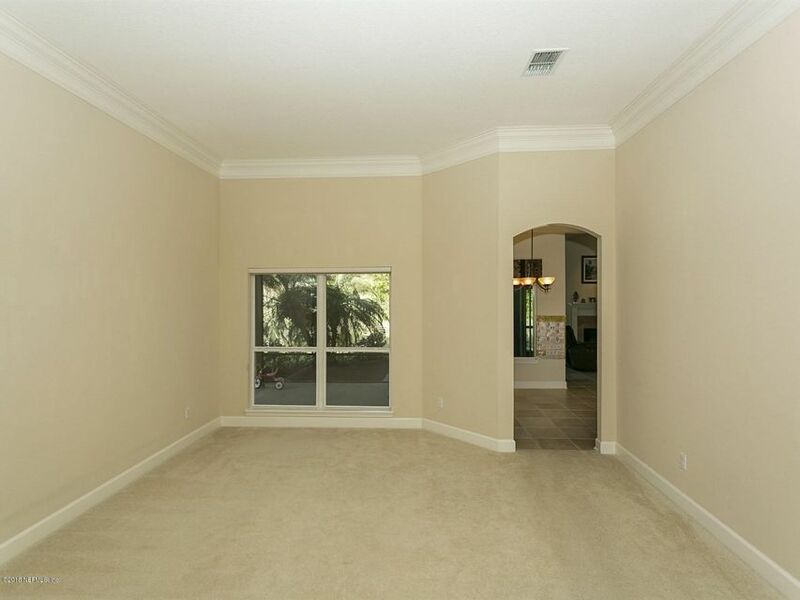 Side entry garage extended as large as a 3 car bay for extra storage or golf cart. 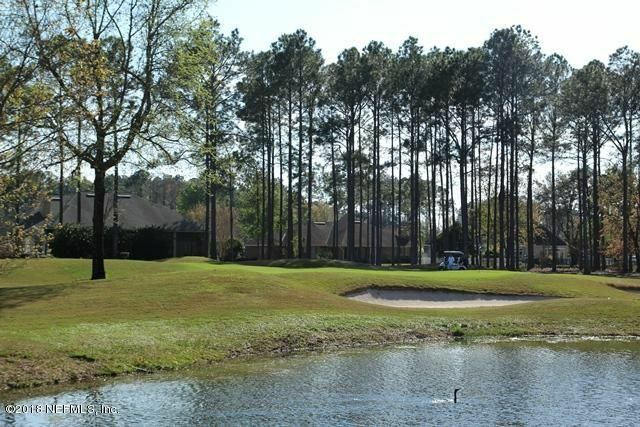 Separate irrigation meter. 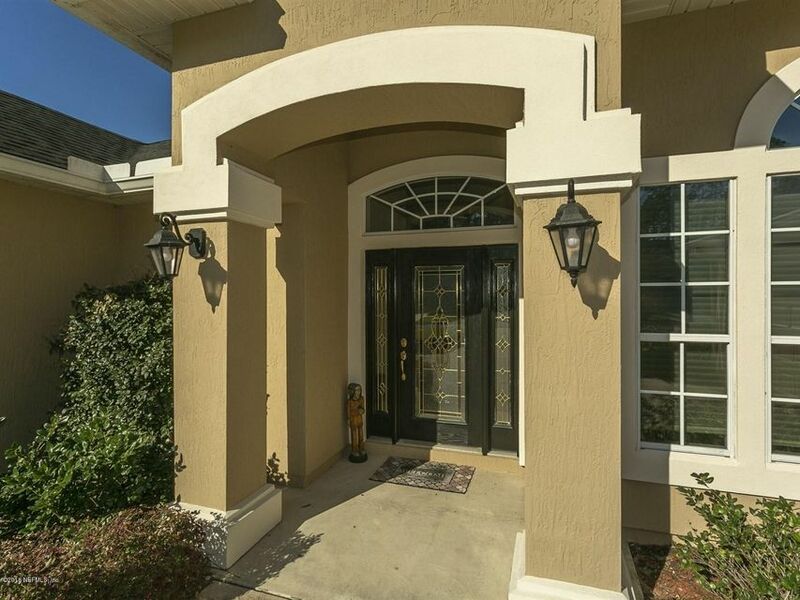 Great home on a quiet street! 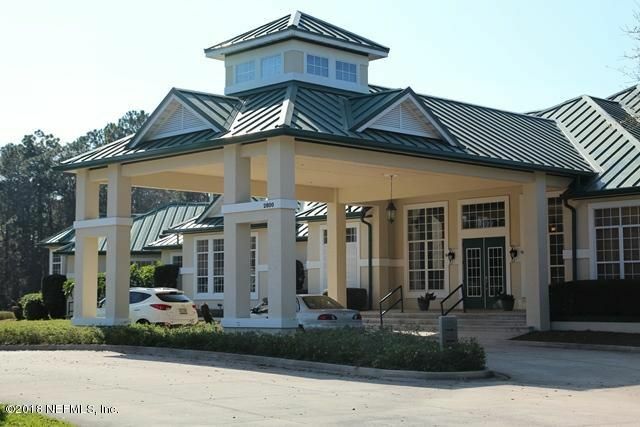 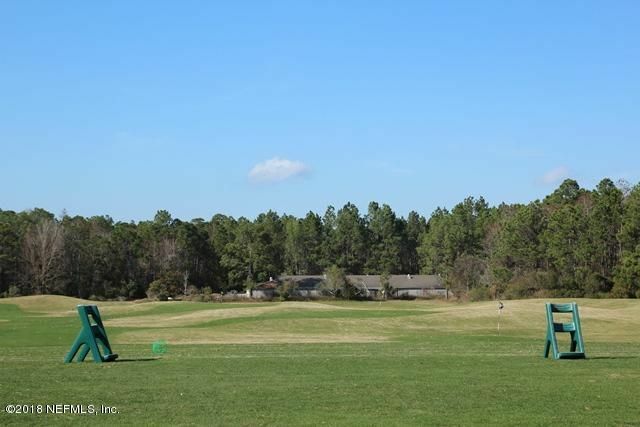 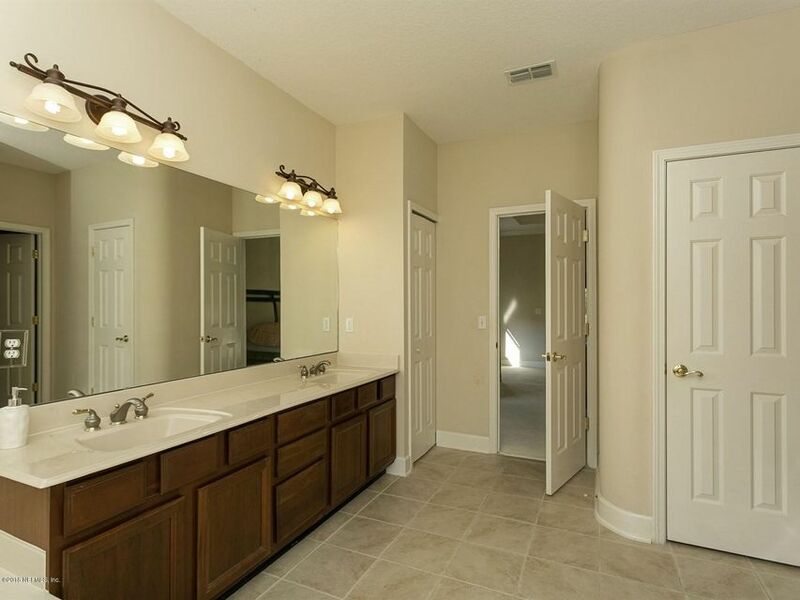 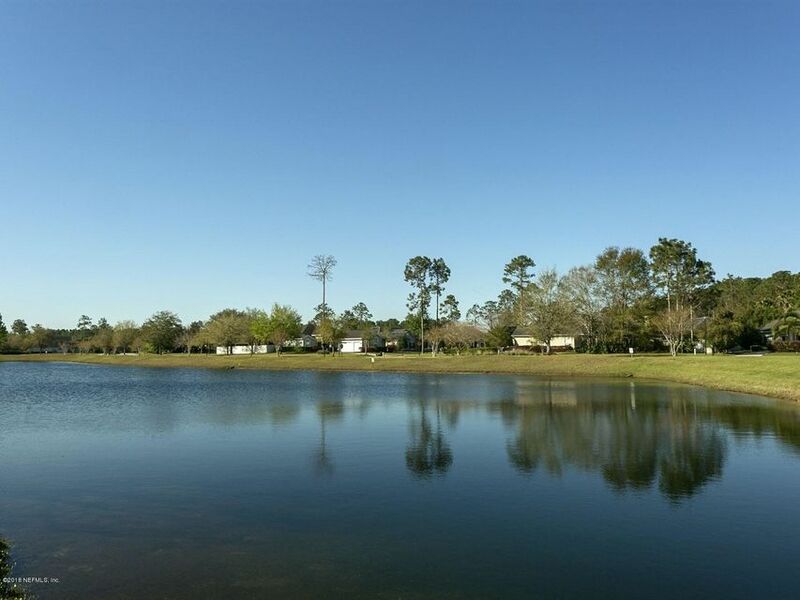 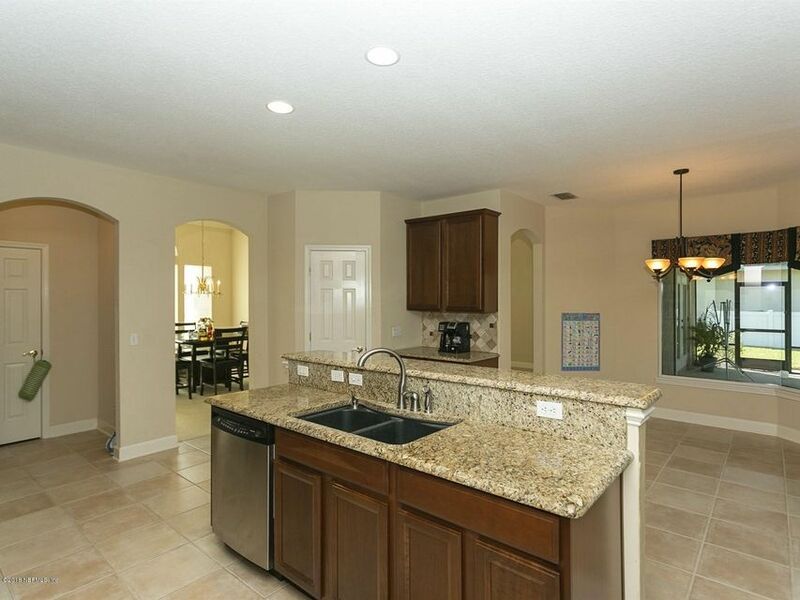 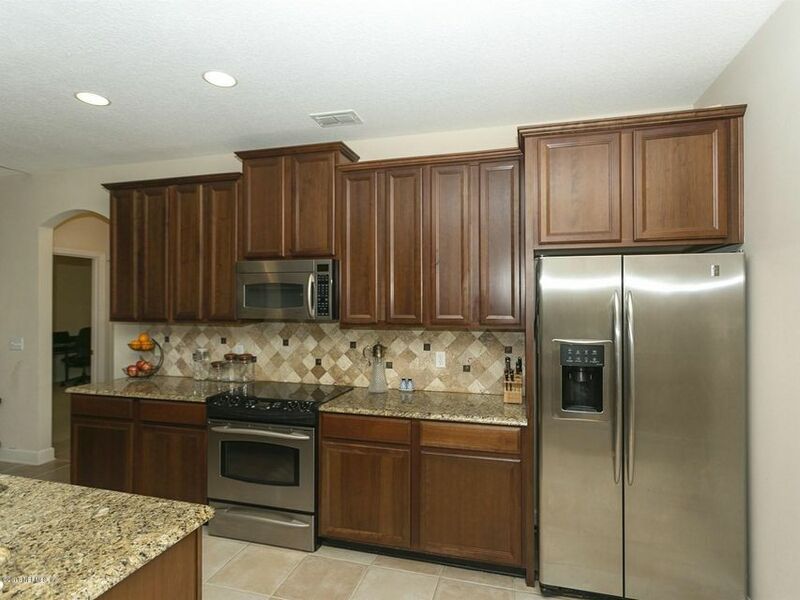 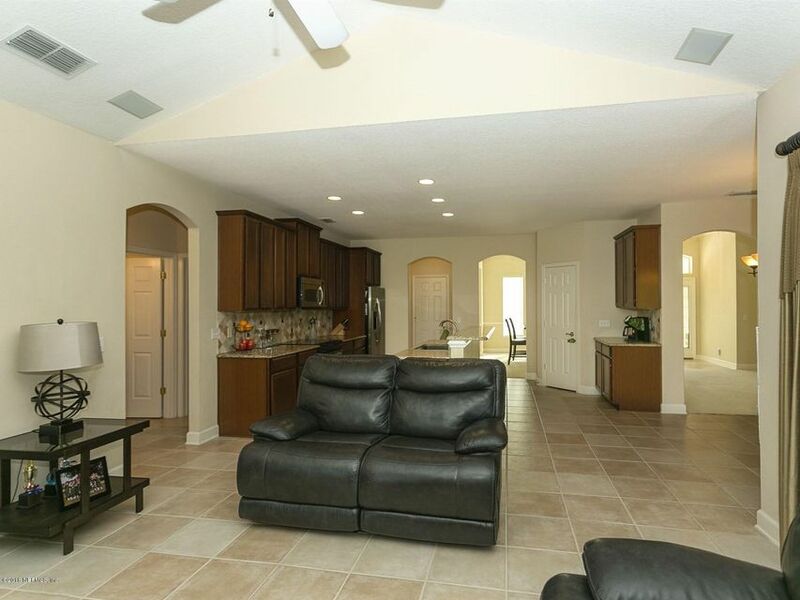 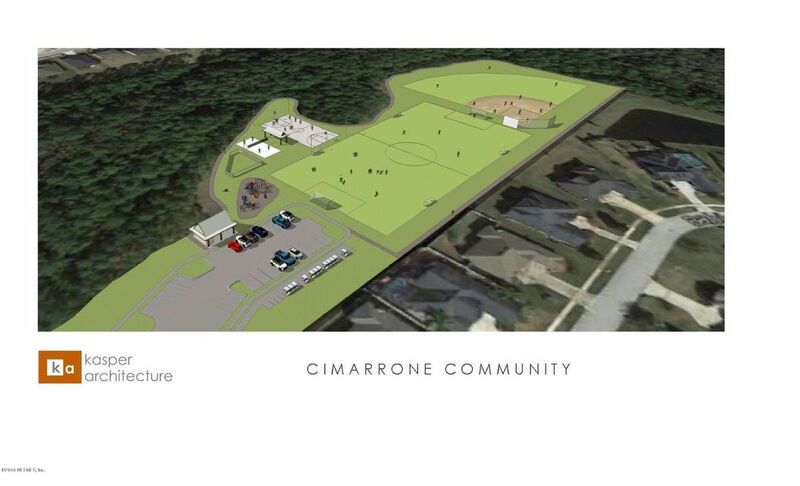 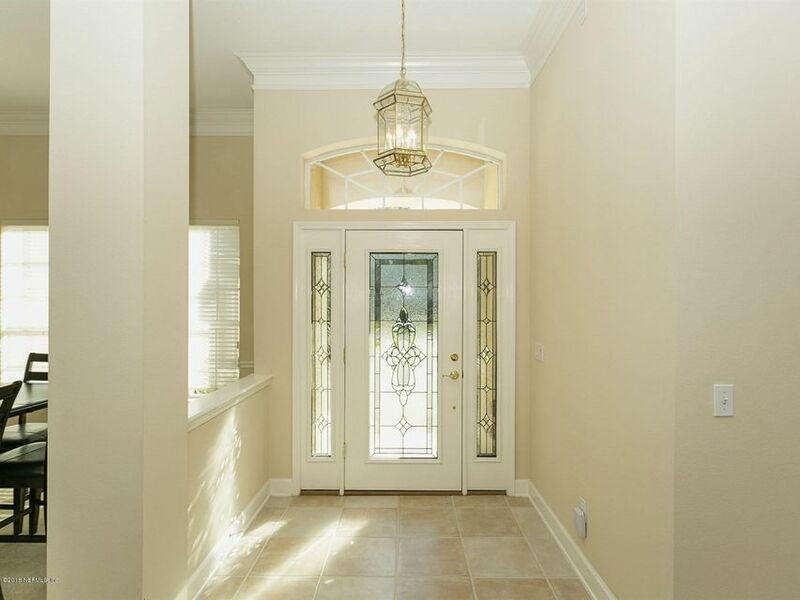 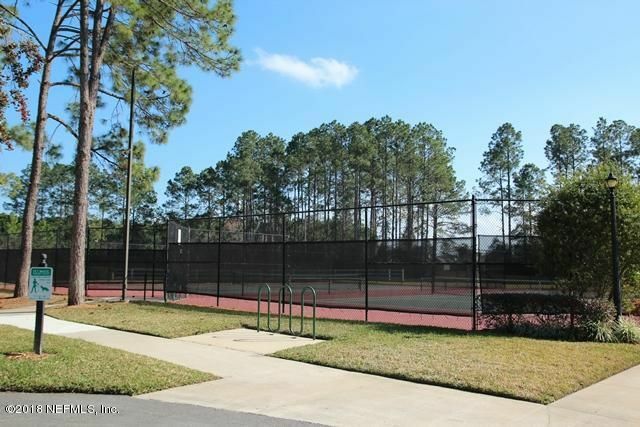 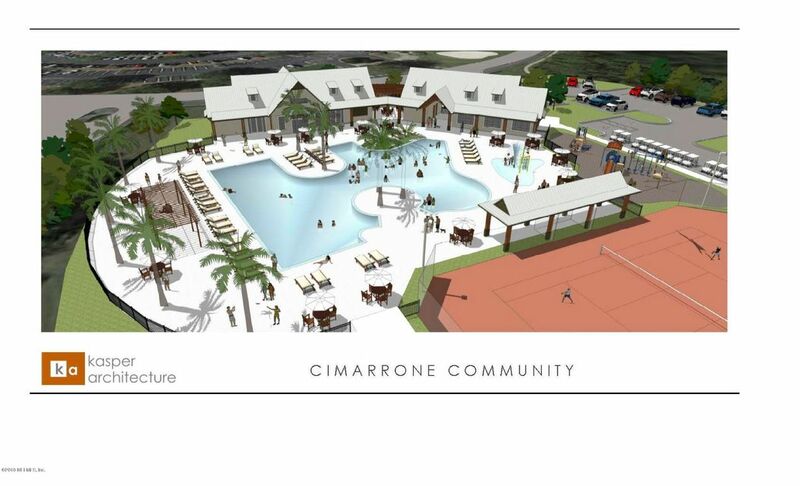 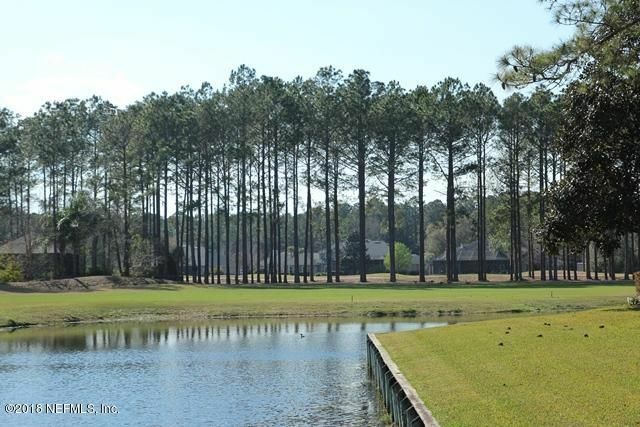 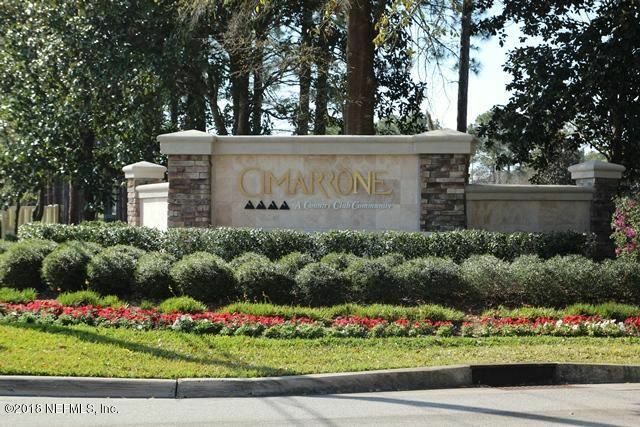 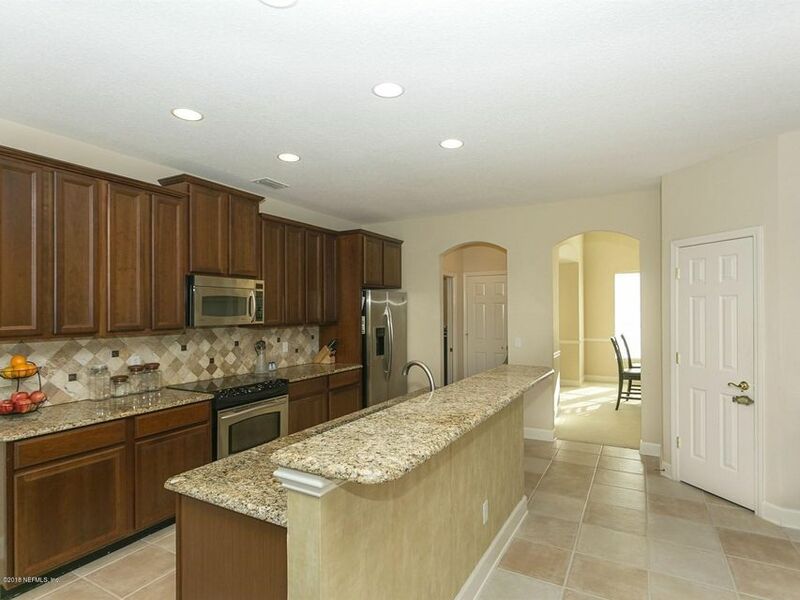 GATED COMMUNITY, NEW AMENITY CENTER, and ST JOHNS COUNTY SCHOOLS! 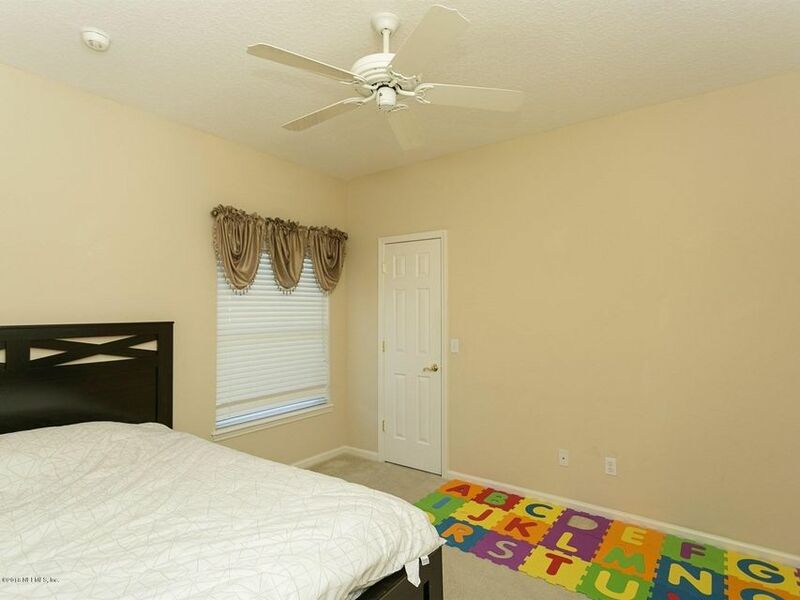 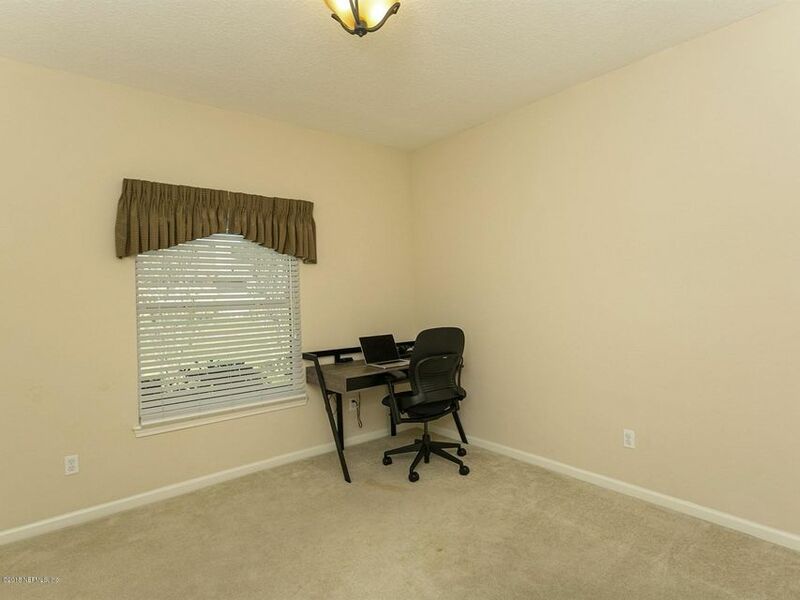 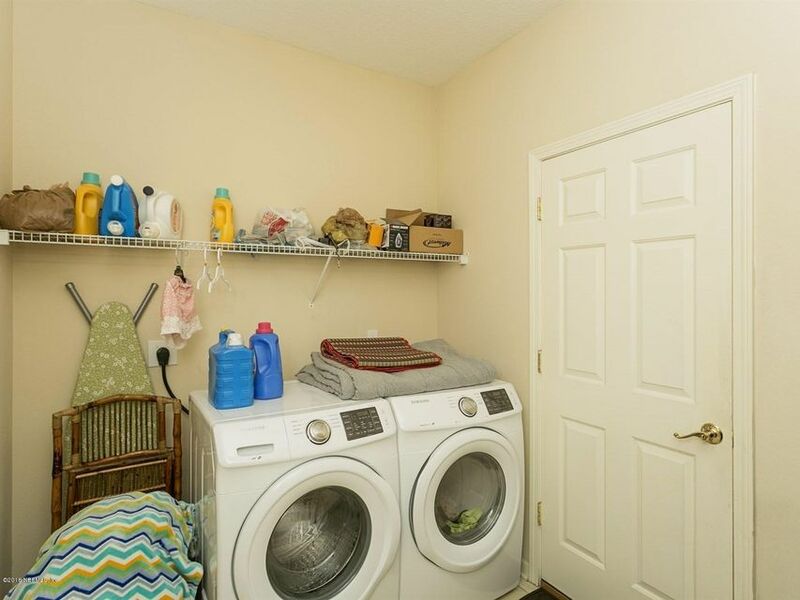 This home has been on the market since Mar 11,2018. 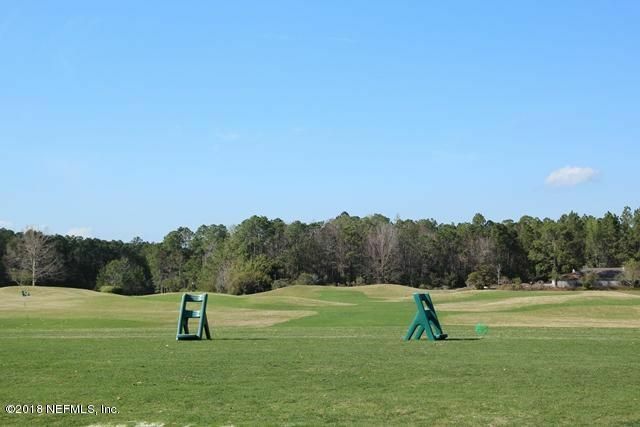 Courtesy of RE/MAX CONNECTS.